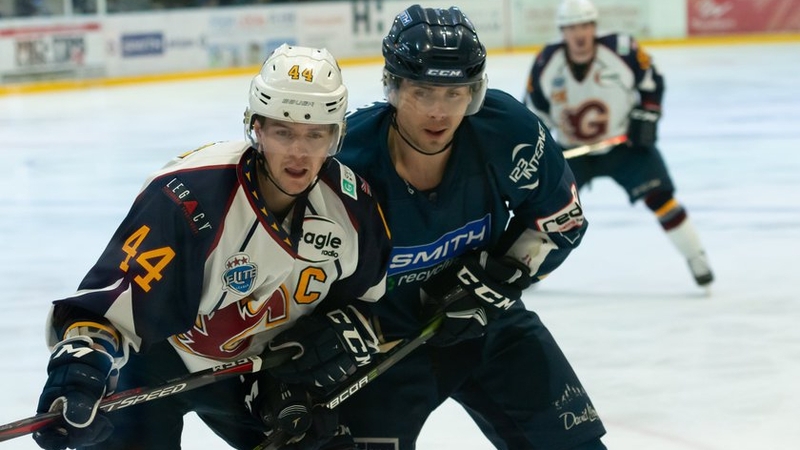 The Smith Recycling Milton Keynes Lightning beat league leaders Nottingham Panthers 5-1 in their most recent league fixture (on Sunday 7th October). Welshman Owen Griffiths was part of the line-up that secured the impressive win, having a breakaway chance to open the scoring early in the first period. 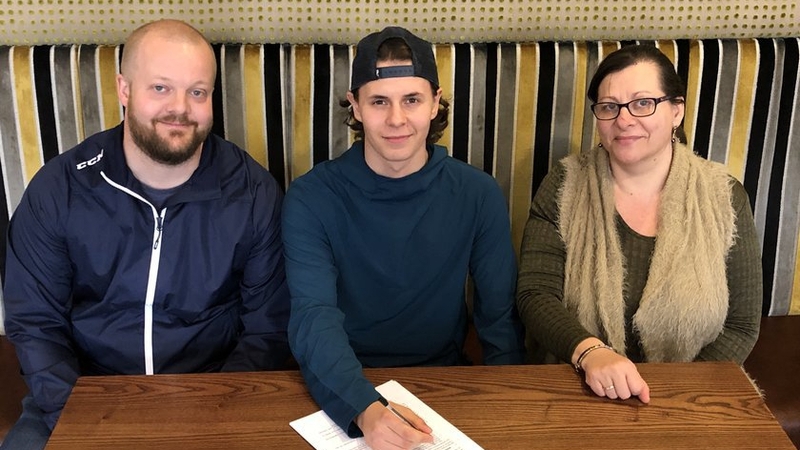 It was the 22-year-old’s seventh appearance in Lightning colours, with the former Peterborough Phantoms forward having missed all of the team’s cup fixtures due to an early-season injury. 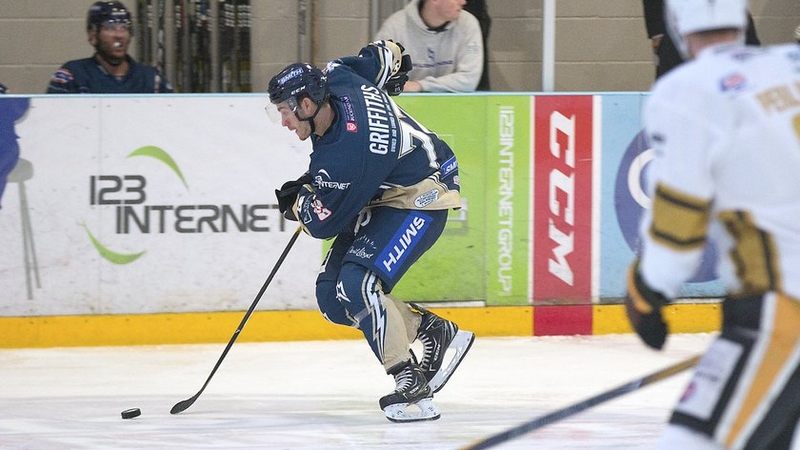 After the 5-1 home win, Griffiths commented about his injury and being a regular feature in the Lightning line-up since returning. 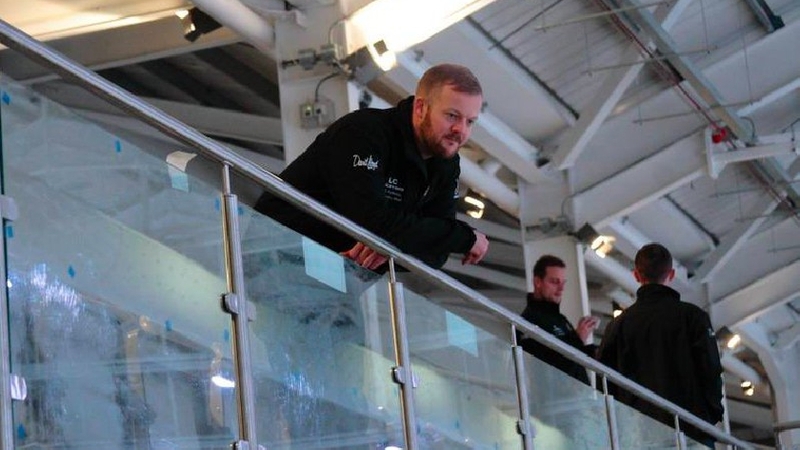 Since returning to the line-up, Griffiths has seen the team pick up morale-boosting wins against the Dundee Stars and Panthers in front of the home crowd. Two players, Nelson Armstrong and James Hounsome, made their home debuts in the team’s most recent game at home. Griffiths, speaking of Armstrong, was thoroughly impressed with the Canadian’s first outing as a Lightning player. Hounsome, 19, also made an impact in front of the home crowd, dropping the gloves late in the third period. The youngster had been training with the team for a little while before making his debut against the Belfast Giants on Friday (5th October). 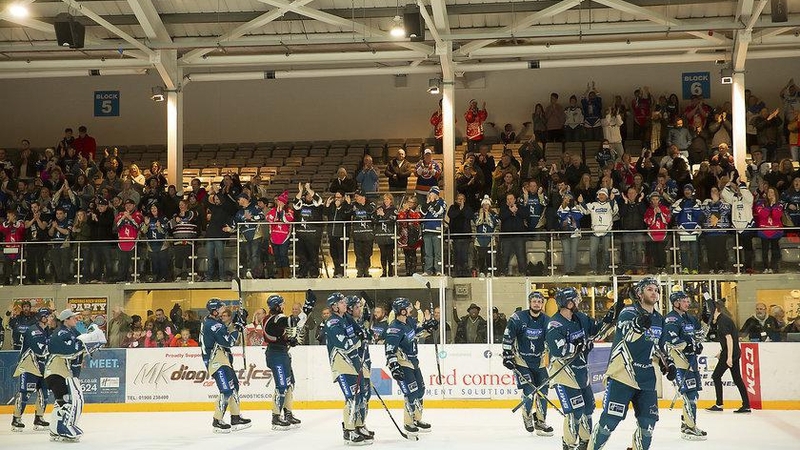 The Lightning’s next game is this Sunday (14th October) at Planet Ice MK Arena, where they will face-off against Griffiths’ former team the Cardiff Devils.